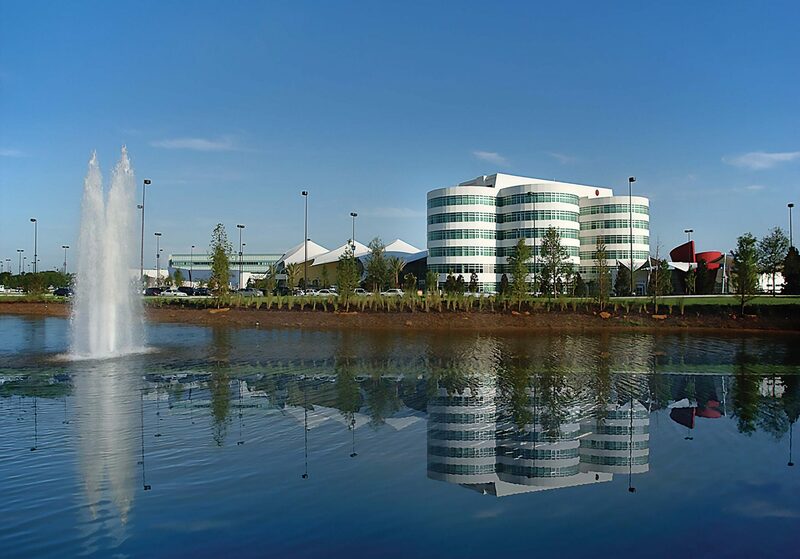 Effective Jan. 2, 2019, the Altamonte Springs-based Adventist Health System becomes AdventHealth. With nearly 50 hospital campuses and more than 80,000 employees, it’s one of the nation’s largest faith-based health-care systems. The name change includes moving to a consumer-centric, connected, and identifiable national system providing care for every stage of life and health. 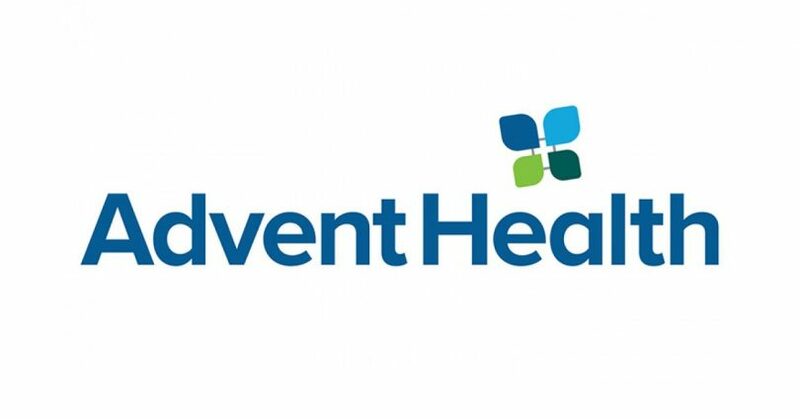 All hospitals, including Florida Hospital Waterman in Tavares, will adopt the AdventHealth name and logo beginning Jan. 2 next year. 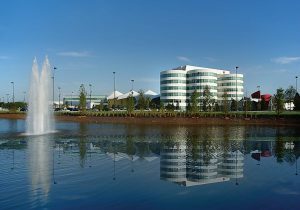 Florida Hospital Waterman will become AdventHealth Waterman. There will be no change in the organization ownership or business structure, but the change will mean consumers can more easily distinguish AdventHealth’s care locations and services. 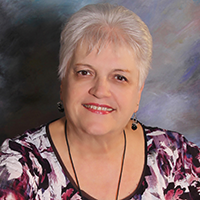 The new name carries a strong and clear connection to the healing and salvation promised by God and enhances Adventist Health System’s belief that caring for the physical, emotional, and spiritual needs of every person are the key to good health. In addition to the name and logo change, all employees of AdventHealth have been participating in internal training to reflect the brand transformation to a more consumer-focused patient care in every hospital. During the eight-month planning period, the organization focused on creating consistent culture and service practices that solidify this approach to patient care. Every interaction and experience patients have with caregivers and team members will carry the same goals in every care setting. The transition campaign begins in September, featuring television and print ads in various markets around the country. Changing signs and visual elements at local hospitals and other facilities happens in January when AdventHealth becomes the system-wide name. Only the name is changing; joint ventures will not be a part of the rebranding. Like the Adventist Health System, AdventHealth will continue the sacred mission of extending the Healing Ministry of Christ and providing the same compassionate, skilled care consumers have come to expect from the physicians, hospitals, and other facilities that are part of its system.